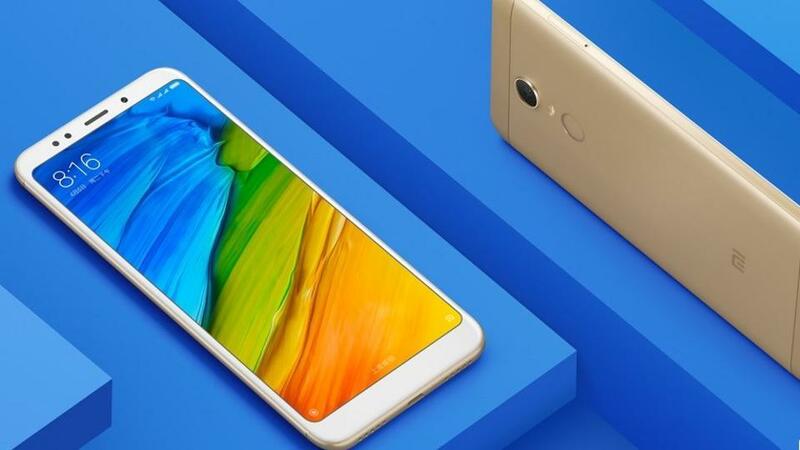 Following the Redmi Note 5 Pro from Xiaomi getting the Android 8.1 Oreo-based MIUI 9.5 in June, the Redmi Note 5 and Redmi Note 5 Plus are also getting their firmware updates this week. The phones were originally shipped with Android 7.1 Nougat, but will now get the stable update. Don’t worry if you haven’t received the update yet, because a rollout to millions of devices will take a little time, especially since you’ll need an Android 8.1 Oreo recovery ROM. The release is much-awaited because in June, the Pro version got its MIUI 9.5 firmware, so buyers of the hugely popular Redmi Note 5 and Note 5 Plus were left wondering when theirs would come. The reason for the delay is not known at this point, but we’re surmising that it’s a hardware-related issue that prevented these devices from getting their updates alongside their more expensive cousin, the Pro model. Once you get the ROM for the Android 8.1 Oreo, your device will be upgraded to MIUI v9.6.5.5.0. The firmware updates will let you take advantage of the best features of Android 8.1 Oreo, including Vitals, the built-in app, and battery management feature that will be a blessing to gamers. You no longer have to worry about playing the best sports online for hours at a time because the feature will throttle any other app that tries to eat up your resources, thereby draining your battery much faster than required. Whether it’s serious online gaming or just having a more apps-focused operating system on your Xiaomi Redmi Note 5 series phone, Oreo delivers the best experience so far. After dealing with several bugs on the original iteration, the stable 8.1 came through with flying colors.